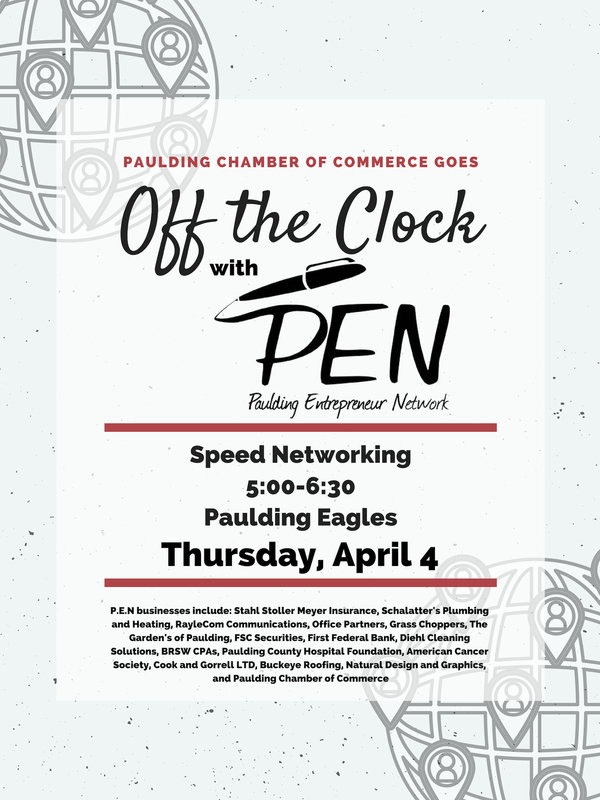 Paulding Chamber of Commerce | Providing a framework for business and professional volunteers working toward the improvement of the business climate and quality of life for our community. 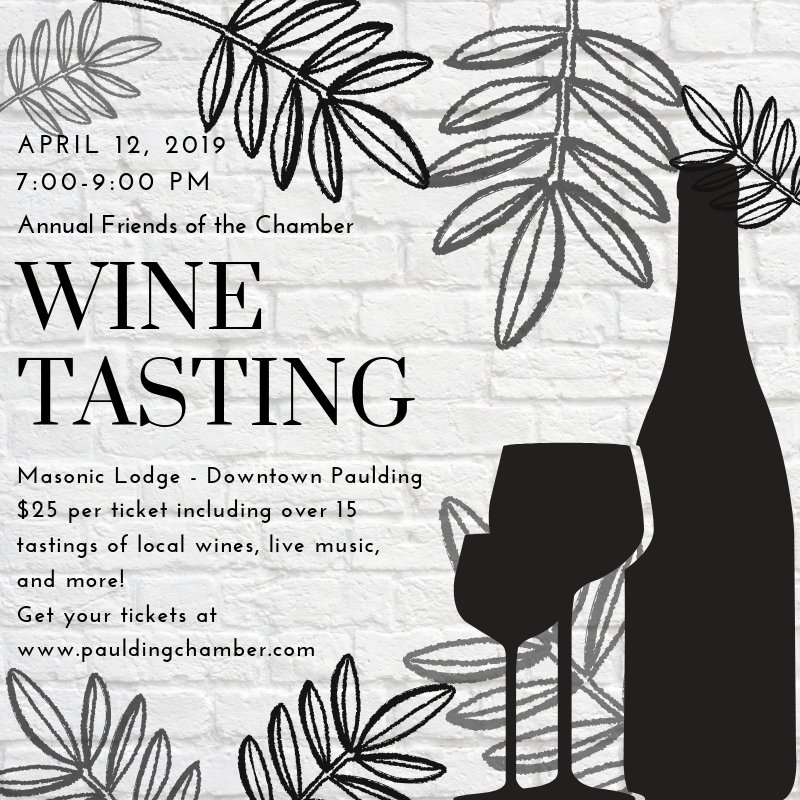 Get your tickets for the wine tasting HERE! 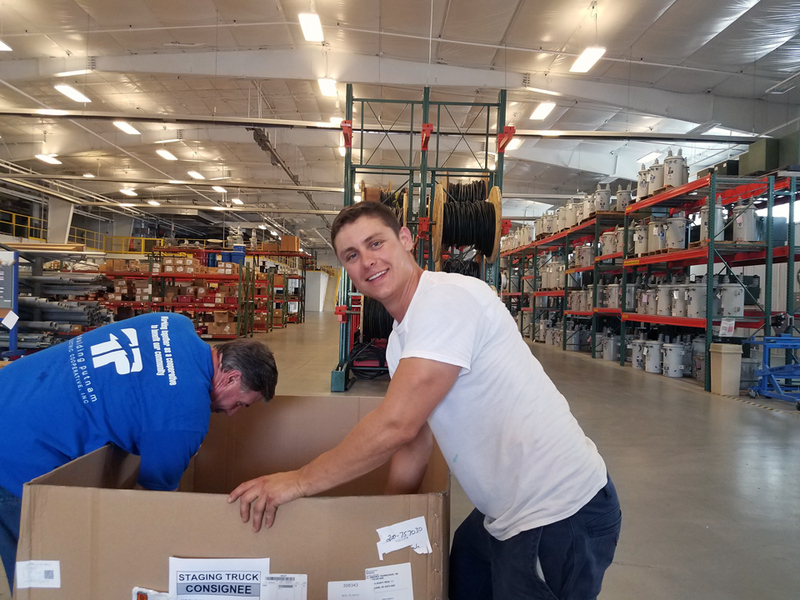 The Chamber of Commerce provides a framework for business and professional volunteers working toward the improvement of the business climate and quality of life for our community. 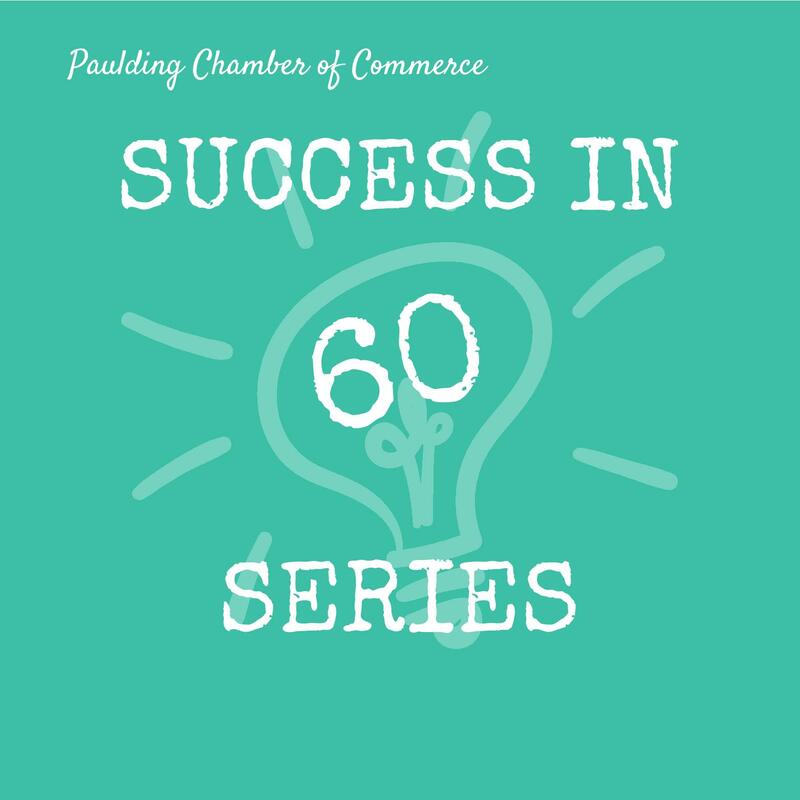 The Paulding Chamber is dedicated to the economic health and vitality of Paulding County and the northwest Ohio region. We are committed to working with the business community, educators, and government to establish the best possible business environment. Working together, we can meet the challenges that we are faced with today! The more involved you are, the more benefits you will recognize from your Chamber membership. 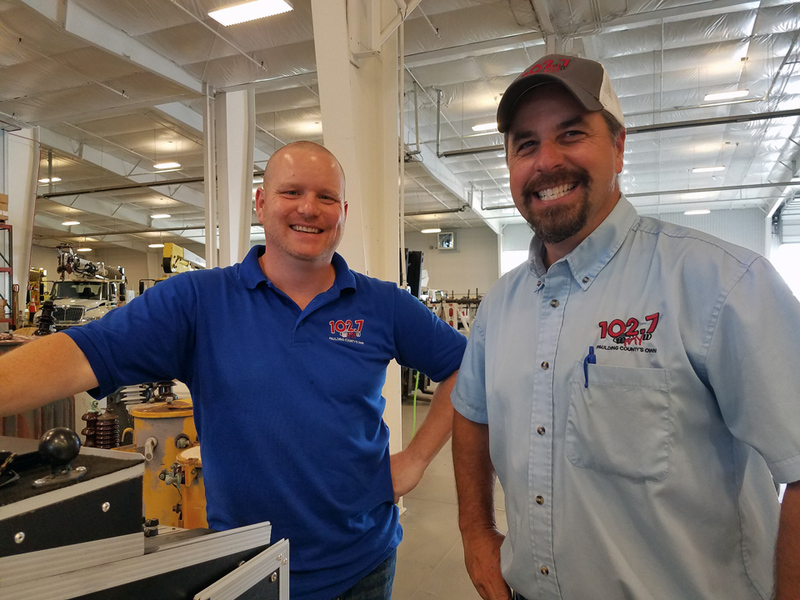 We provide various opportunities to get involved in the community through networking, education, events, service and more! Please fell free to roam around the site and contact us if you have any questions or see an opportunity to promote your business or organization! 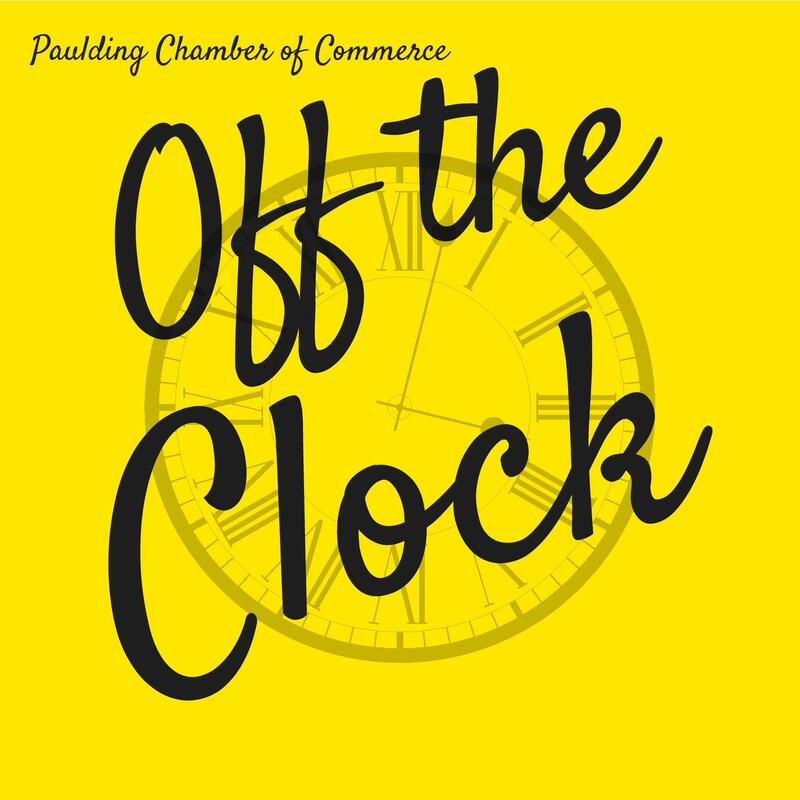 At the Paulding Chamber, we pride ourselves on our great tradition and customer service to our members.